If you are a cryptocurrency mining enthusiast, there’s one thing you probably know by now – you just can’t succeed without the right mining hardware! Many companies have tried their hand in making this hardware, but only a few have excelled at it. One of the most notable names in this industry is AMD – the mother of the Radeon R9 380X. Since its inception in 1969, and with Jerry Sanders as its founder, AMD continues to stand as one of the world’s oldest computing hardware manufacturers. Currently, its family of microprocessors and graphic cards are used as the industry's benchmark for the quality. 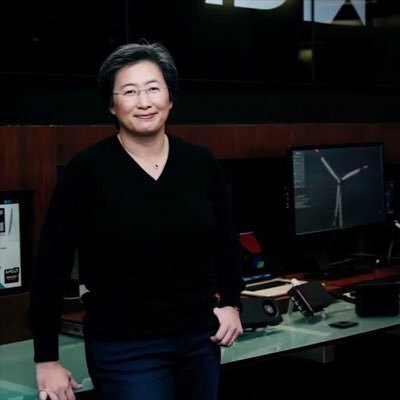 Thanks to Dr. Lisa Su (the current CEO) and his team of able engineers, the company has made major strides in the cryptocurrency space by providing miners with hardware they can trust. One of its most profound products is the AMD Radeon line of GPU's. To be specific, the Radeon R9 380x GPU is undoubtedly one of AMD's most on-demand graphic card and for a good reason. It is built for peak performance, something that’s evident from the 20Mh/s hash rate. With the rising popularity of Bitcoin and other cryptocurrencies, it is becoming harder and harder to get into the mining business because of two things: one is competition and the other is the difficulty of making a profit while mining. For hobbyist miners, these two hurdles can be a real deal breaker especially with the high prices of industry miners like the Antminer. Luckily, home miners with a Radeon R9 380x GPU can make their own mining rig for as little as $800 and start mining without breaking the bank. If you think you are late to the cryptocurrency mining party then you are wrong. The Radeon R9 380x is a computing hardware that offers high-quality Etherem mining performance and many miners are enjoying its convenience. With a 20Mh/s hash rate, a monstrous memory clock of 1475MHZ, not to mention a 1020MHX clock speed, anyone would agree that this is the real deal for home mining enthusiasts. In the mining world, electricity costs can hugely affect the profits of any miner whether industrial or hobbyist. The Radeon R9 380x GPU uses only 190Watts making it power efficient and therefore cost effective. There is nothing more attractive in the cryptocurrency space than the idea of making a passive profit while mining and selling cryptocurrency. Luckily, the Radeon R9 380x offers a better computing capacity to mine a bunch of digital money, most importantly Ethereum. Any hobbyist miner who wants a simple and affordable path into mining cryptocurrency should get their hands on this graphic card. Even with an old PC at home anyone can build a mining rig and start hashing right away. That is what makes the Radeon R9 380x stand out from other existing options in the cryptocurrency space. 1. What do I need to get started with it? Now, although it might get a little complicated for a newbie, getting started with the Radeon R9 380x is more like assembling various items together. You can be surprised just how fast you can learn to assemble your own rig by following a simple DIY video on the internet. All you have to do is to simply collect all the necessary parts to your rig and follow this list to get started. 2. Is its hash rate capable of mining bitcoins? Unfortunately, the Bitcoin mining space is overcrowded and even with the hashing power that the Radeon R9 380x comes with, making a respectable amount of Bitcoins will take a long time. This is mostly due to the fact that the difficulty level of mining bitcoins has tripled over the years. But don’t worry since for hobbyist targeting to mine another cryptocurrency such as Ethereum, the R9 is still a good choice. If you are only using one graphic card to mine, the process can be over within a few hours depending on your speed and efficiency. In general, if you follow this simple process you will get it right. – Then connect your mother board to your PSU and don't turn it on until all the elements are connected on to the rig in the right way. – After everything is set up, install the ethos software on your USB stick and you are ready to start mining some Ethereum. 4. How profitable is it? Mining with a Radeon R9 380x can be profitable with up to 110% annual profits especially with low electricity costs. What's even better is that with the current rise in the value of Ethereum, miners will see their profits going up some more. A good way to predict your profitability is to use a calculator to determine approximately how much you will make in the long run. 5. What is the recommended power supply to use? Getting the right PSU can be a crucial step that you don't want to mess up as it can also be a crucial way to cut cost if you get a power efficient PSU. Luckily, building your own rig presents some level of flexibility and any good quality 1000W PSU can work. 6. How much does making the rig cost? Since creating a rig involved putting together different pieces of hardware, the total cost will ultimately depend on the price of each piece of hardware. Generally, all the items you will need will collectively cost about $800, but the price can go to as high as $3000. 7. 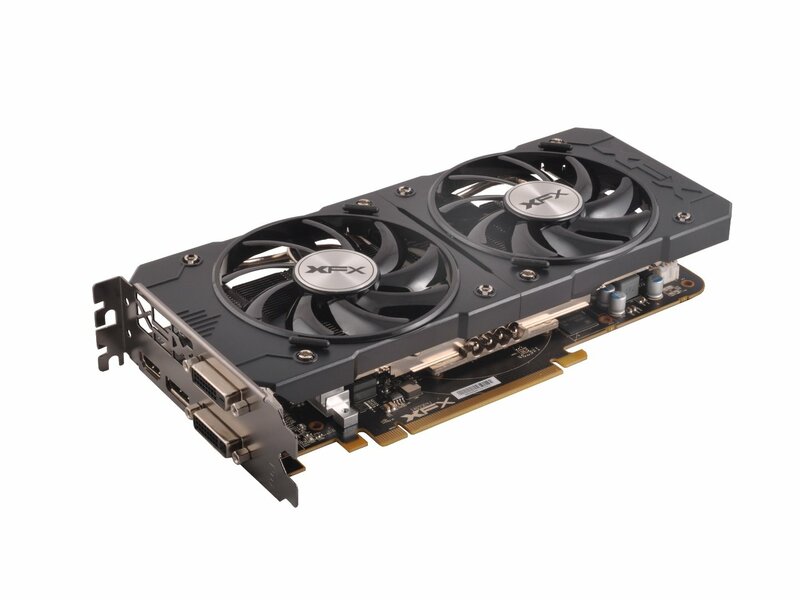 Where can I buy the Radeon R9 380x? First of all, the blockchain revolution is spreading fast and since other cryptocurrencies dependant on Bitcoin have also started to gain popularity, the price of GPUs (leave alone that of the R9 380x) have gone up in response to the high price of Bitcoin. At the moment, you can get your hands on an R9 for about $200 or more depending on where you buy it. You can also go for a used one on Amazon, eBay or other online stores at cheaper price tags. 8. Is there a better alternative to it? Yes, obviously there is! The other best alternative to setting up a mining rig with Radeon R9 380x is to get a pre-manufactured miner rig from other hobbyists online. You might also buy an extra GPU that is more powerful and hook it up to your rig to get more hash power and make more profit. 9. What operating system can I use for the Radeon R9 380x? 10. How does mining work with a graphic video card like Radeon R9 380x? Before understanding just how a graphic card mines cryptocurrency, you need to have the big picture in mind. A mining hardware is basically a computer that solves complex transaction in the blockchain network and gets rewarded with cryptocurrency. A GPU works pretty much the same way only that it's originally designed to solve repetitive and sophisticated 3D video game programs that are similar to the blockchain in terms of execution. This makes a GPU the best candidate for hashing as opposed to high-quality CPU's since they are not designed to process repetitive tasks. With the low difficulty levels of mining Ethereum a GPU like the Radeon R9 380x can make any miner some great profits, in the long run, thanks to its hashing capacity.